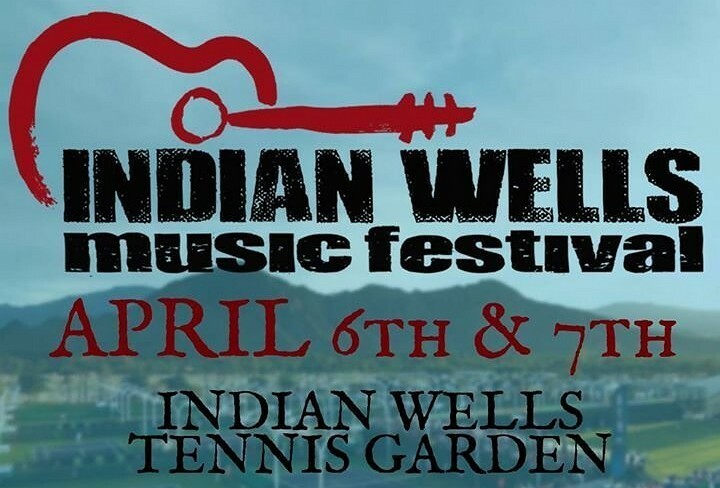 Indian Wells Music Festival, presented by Fisherman’s Market & Grill, will kick off what is recognized as ‘Music Month’ in April, with GRAMMY award-winner Jonny Lang, and Jon Batiste & the Dap Kings headlining the event. The popular music event has taken place in the Coachella Valley for the past two decades and expanded into a two-day festival incorporating more musical styles than before, under the new name for 2018. Mindi Abair, a two-time GRAMMY-nominated saxophonist, and The Boneshakers will open the event on Friday, followed by The Fabulous Thunderbirds and Jonny Lang. On Saturday, California native Sandra Lynn will open the performances, followed by multi-GRAMMY award-winning Robert Cray Band and Jon Batiste & The Dap Kings. In addition to an impressive lineup of artists, the event will also feature an assortment of vendors offering food, wine, art, boutique shopping and more. Reserved table seating is available for each night, as well as two-day packages to ensure the same seats for both days of the event. This year the festival falls on the first weekend of April, falling into ‘Music Month’ along with Coachella Festival and Stagecoach. Music lovers now have a variety of concerts to embrace every weekend in April, ranging from rock, pop, hip-hop, jazz, blues, country and more. 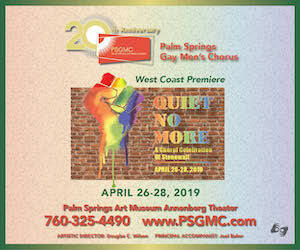 Taking place at the Indian Wells Tennis Garden, the second largest tennis stadium in the world, tickets start at $75 and are now available for purchase by calling (800) 999-1585, or at www.IndianWellsMusicFestival.com. One or two day ticket options are available. The gates open at 4:30 p.m. each day and the first act hits the stage at 6:30 p.m., with the final act performing until about 11 p.m. The Indian Wells Tennis Garden is located at 78-200 Miles Avenue in Indian Wells.